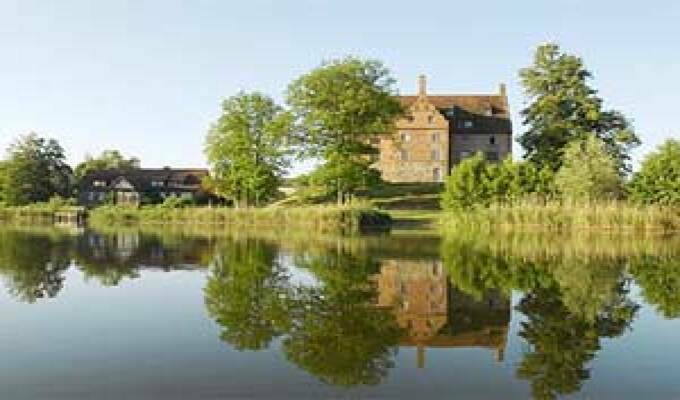 Ulrichshusen Castle, idyllically nestling in one of Mecklenburg's most beautiful stretches of countryside, is blessed by nature and steeped in history, and has been lovingly and tastefully restored with exemplary care and skill. It has all the right sources of inspiration, the space, facilities and surroundings on offer. Never again will you have to say: I've always thought of doing that, always wanted to, but unfortunately just never got around to it.